On this week’s episode of Snacky Tunes, the ladies from Cherry Bombe magazine stop by to talk about their upcoming Jubilee conference, and the overall state of women in the food world. The second half of the show features an in-studio performance from New York City electro-pop outfit Frances Rose, aka Sarah Frances and Michelle Rose Cagianese. 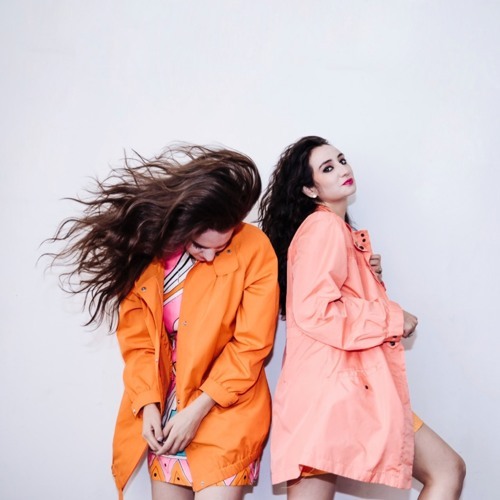 As dual vocalists, songwriters, and producers, the sisters are known for a dynamic sound which deftly blends a wide range of influences including R&B, indie rock, grunge, and contemporary chart-pop. Growing up in the rural Hudson River Valley, Sarah and Michelle began their journey with classical instruments at age seven, with Sarah learning violin and Michelle the cello; blossomed into a songwriting duo as pop and indie-obsessed teenagers.